May I recommend instead of putting a line through the completed, take them off the list, it becomes quiet confusing. I checked my list ahead of my Lewisham trip. It seems that only a handful of route 321 WVLs have been refurbished so far. That is correct. I live on the route , the refurb of this batch appears to be very slow. The 252 Buses, 10165-71, 10199-10203, 19836-38. The last two of the 370s batch are being refurbished. ENS14 isn't part of the 410's allocation, and the 50's HVs refurbishments are complete. route 37. I think E259 has been refurbished. can someone please confirm this? All E’s for the 37 including E203-206 should be completed. abelio 9534 has been refurbished on route 414 currently. 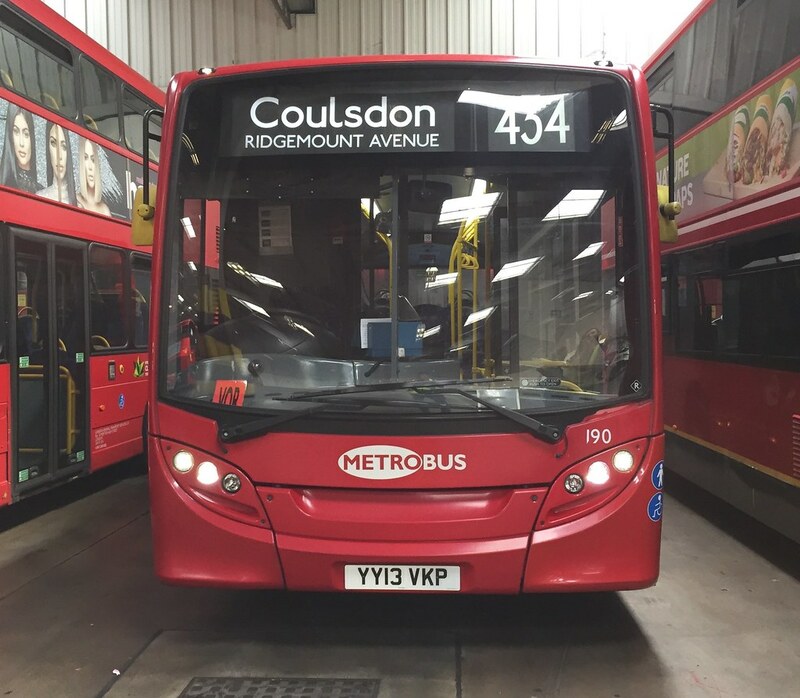 DT 11, the 252s buses are currently being refurbished. 10171 has been refurbished and 10169 is currently in refurbishment. Does anyone have a rough idea of when the 407’s 59 plates and the 410’s 12 plates will be refurb’d? Although I have just realised that the 407 is turning full double deck operation in November.